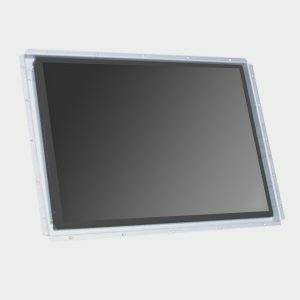 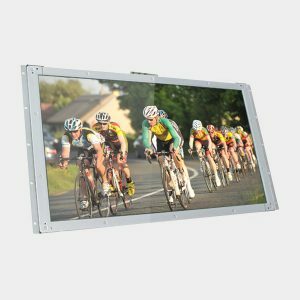 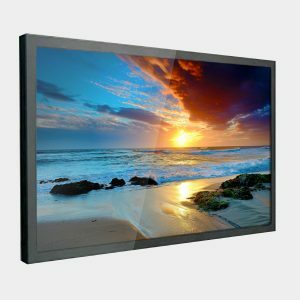 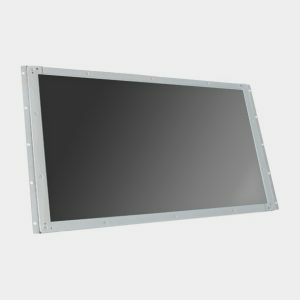 The EFL-2703QUIG is a 27″ 4K widescreen open frame industrial monitor designed for gaming and industrial control, as well as digital signage. 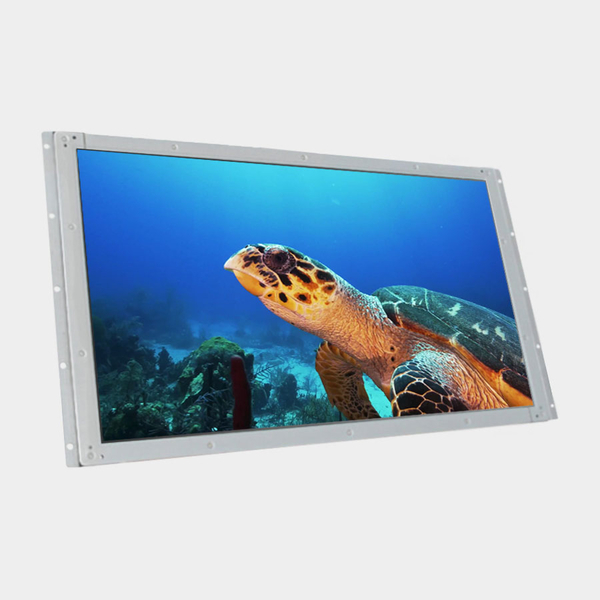 The 27″ LCD panel provides 3840 x 2160 (4K) resolution. With the option of various input types, the monitor can be used in any situation.